For anybody who knows Grotbags they will understand her love for teddies. When her OCD was at its worst she surrounded herself by bears of all descriptions and found solace away from the worry and strain she was going through. Teddy bears provided her with the comfort she needed to confront her fears, even now her bed is still full of teddies and it is the one thing she loves buying the most. We recently became aware of British Teddies who are a family run business which launched in Hamley's in London. 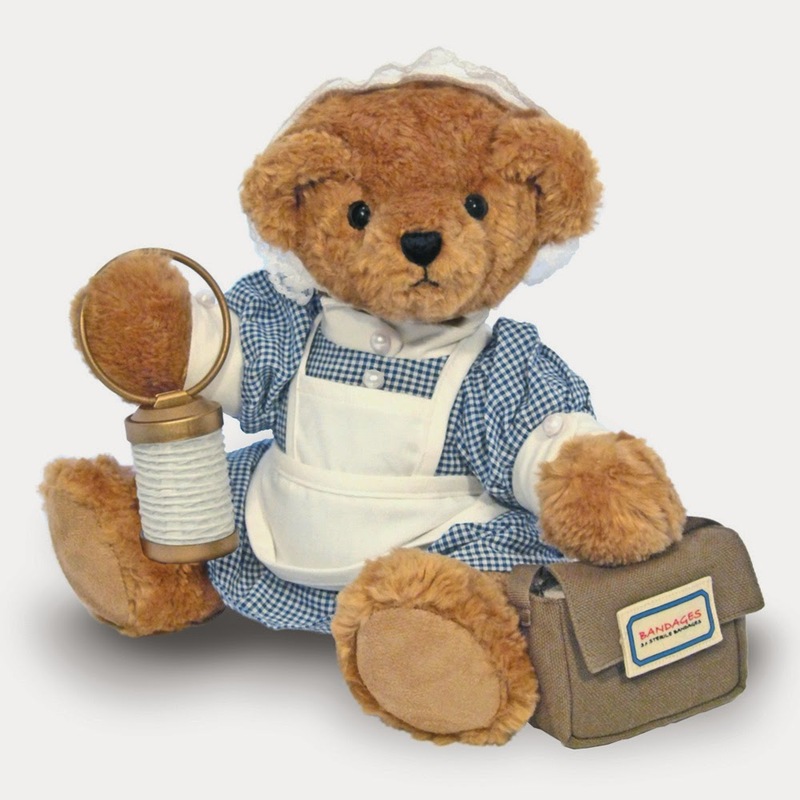 Each teddy bear is handmade, fully jointed and dressed in a beautiful british costume, best of all they can be washed which is always a good thing for children. Grotbags has trawled their website to choose three of her favourites, I wonder which yours will be? Catherine the Bride is so beautiful with her ivory gown, tiara and veil. We love her little bouquet of white roses. Florence Nightingale with her authentic nurse's uniform, she is even carrying her own lamp and bag with 3 small bandages inside. 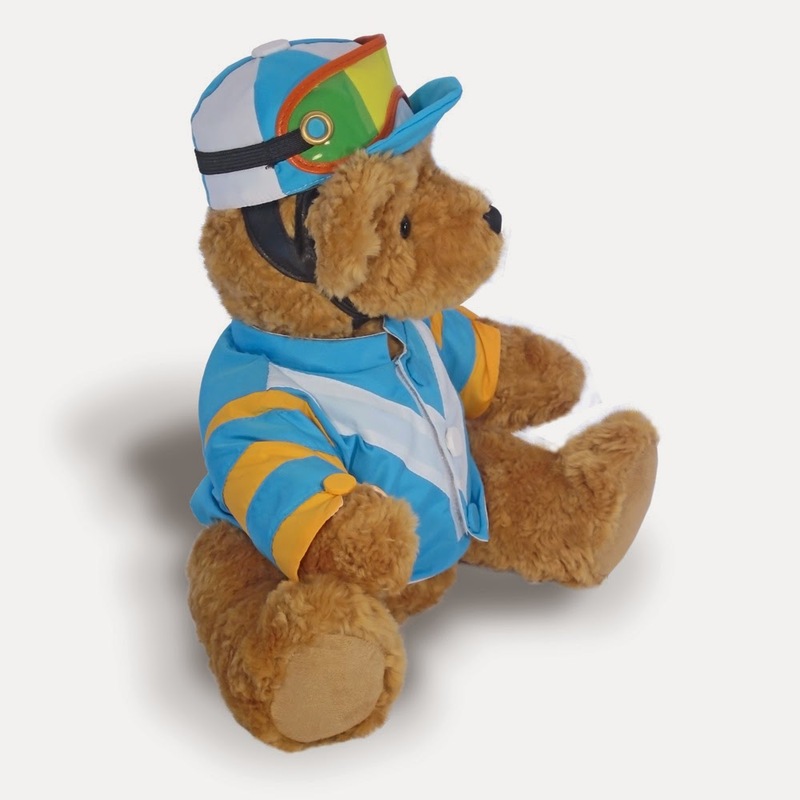 Jockey Bear with is rather cute silks looks rather spiffing and ready for the races, he even has tinted goggles. 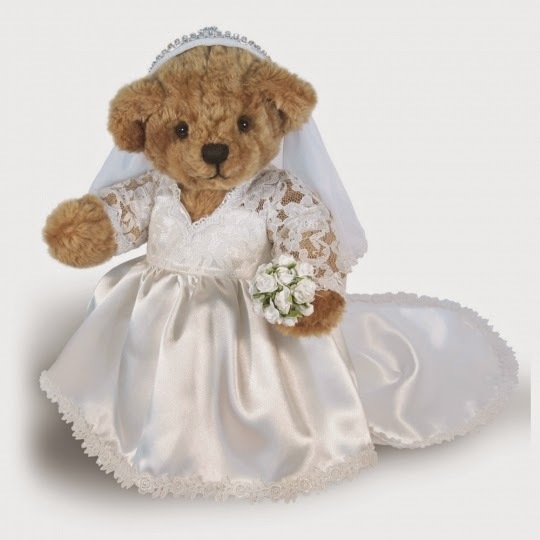 Teddy bears make a lovely gift for that someone special and can be given to celebrate many occasion from a birth to a graduation and with prices varying depending on the type of bear you purchase, they really can be an ideal gift. 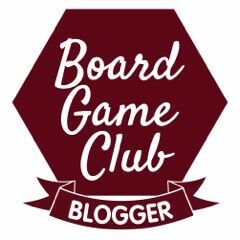 This post is written in collaboration with British Teddies.